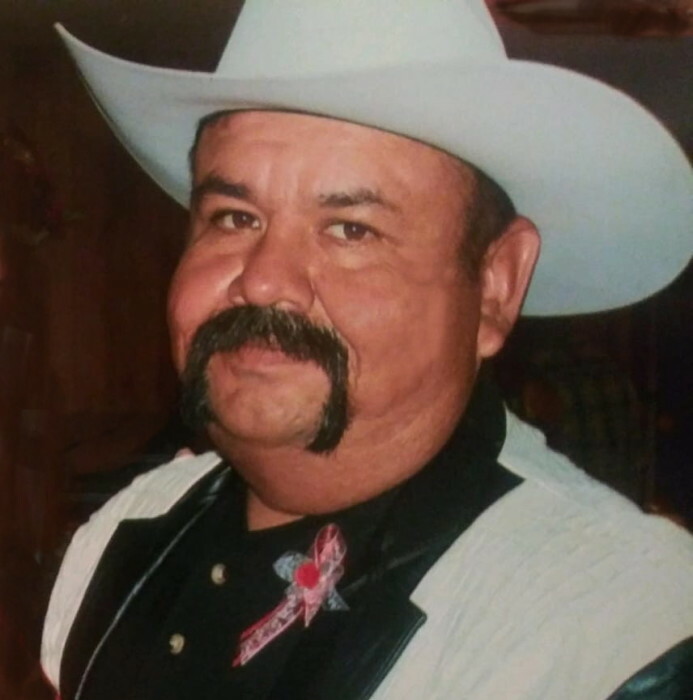 MERCEDES – Martin R. Zamorano, 54, passed away Saturday, March 23, 2019 at McAllen Heart Hospital in McAllen, TX. He was born July 7, 1964 to Juan and Elida Zamorano in Mexico. Martin is survived by his wife, Andrea M. Zamorano; sons, Martin Zamorano, Jr. , Jeremy (Brittney) Burnias, and Rey Reyes; daughter, Brittney Burnias; 5 grandchildren; father, Juan Zamorano; brothers, Lucio (Diana) Zamorano, Gerardo (Brenda) Zamorano, Javier (Patricia) Zamorano, David Zamorano, and Daniel Zamorano; sisters, Nora (Juan) Zamora and Belia Barron. He is preceded in death by his mother, Elida Zamorano and sister, Juana Lujano. Viewing will be held Tuesday, March 26, 2019 from 5:00 p.m. to 9:00 p.m. and Wednesday, March 27, 2019 from 1:00 p.m. to 9:00 p.m. with a Prayer Service at 7:00 p.m. at Cardoza Funeral Home Chapel. Cremation will follow at a later date.